It was lovely to see a variety of Classic cars from America and the UK on display at Vintage Day. 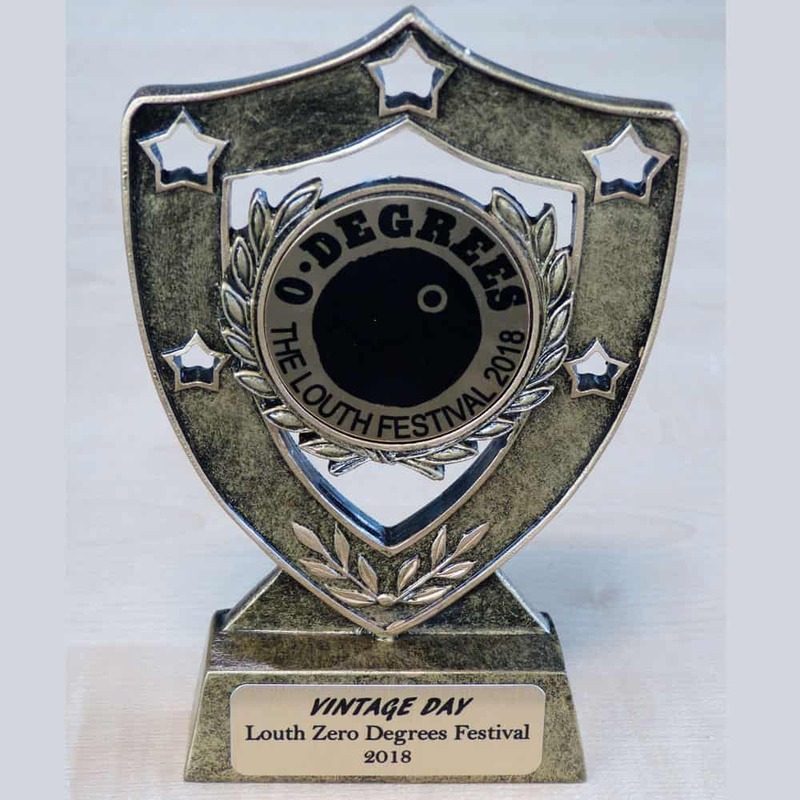 Our thanks to Martin Pawson from Capri Gear who kindly sponsored awards for all of the owners and posted them out, and to Keith Atkinson at Louth Trophy Centre for the design and engraving. 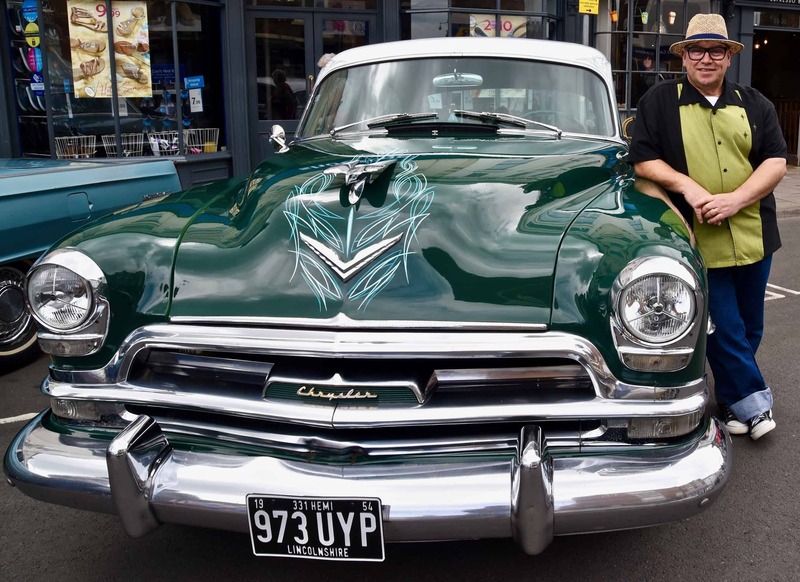 Next year’s Vintage Day will be on Sunday, 16 June 2019.